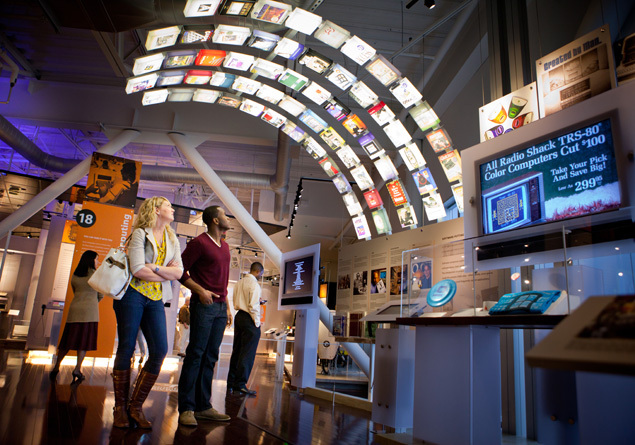 The National Venture Capital Association (NVCA) and The Exponential Center at the Computer History Museum (CHM) are pleased to announce a new partnership to preserve and make freely accessible the NVCA Oral History Collection, a rich set of transcripts of 17 venture industry luminaries that have been compiled over the past fifteen years by NVCA. Featured in the collection are: James Blair, Peter Brooke, Mike Brooks, Peter Crisp, William Draper III, Bill Egan, Anthony Evnin, Alan Frazier, Edward Glassmeyer, Richard Kramlich, Charles Lea, Henry McCance, David Morgenthaler, Alan Patricof, James Swartz, Ambassador Walter Curley, and Paul Wythes. 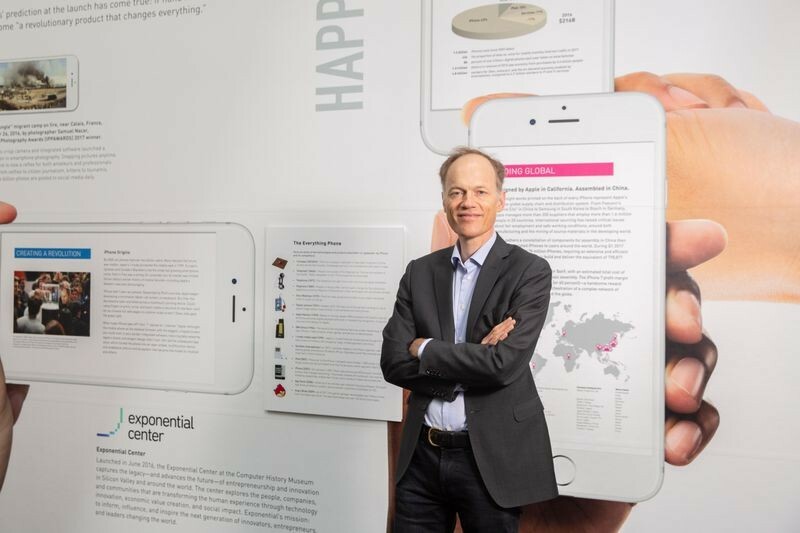 The partnership between NVCA and CHM will not only capture and share the untold stories of pioneering venture capitalists and their partnerships with disruptors and innovators that extend from idea to IPO and beyond, but they will also provide the rich context necessary for an in-depth understanding of venture’s history and impact that will hopefully inspire generations to come. NVCA and CHM will also work together to expand the Collection to include additional oral histories. 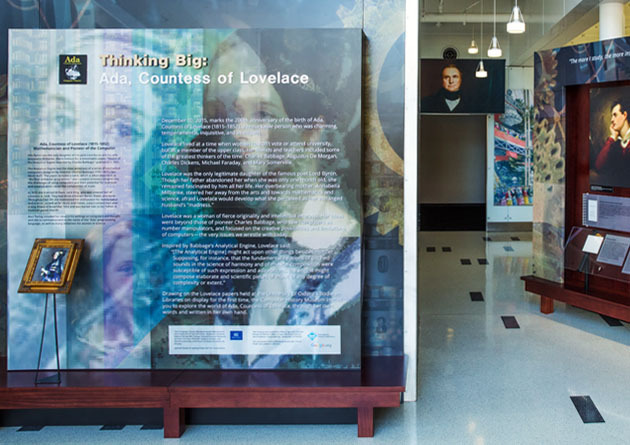 The new collection and partnership are key parts of the Exponential Center’s multi-faceted venture capital initiative. 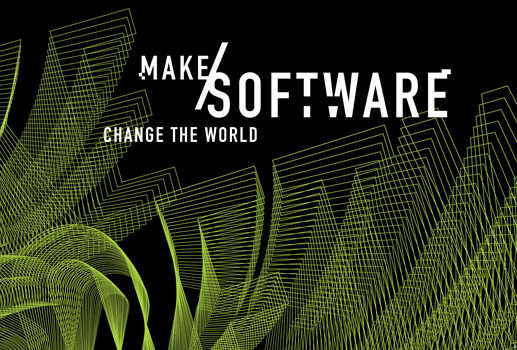 Creator of Java programming language James Gosling, NASA mathematician Katherine Johnson, distributed systems researcher Leslie Lamport, and French internet pioneer Louis Pouzin, to be honored at CHM's Fellow Awards gala ceremony for their contributions to the technologies that have shaped our world. 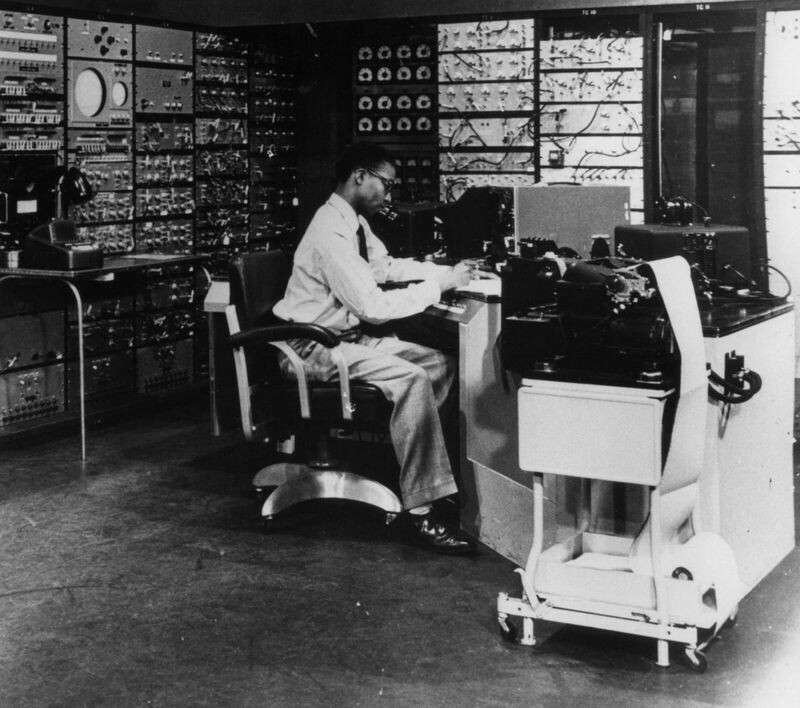 The photograph was dated 1950, a date when a now unimaginably small number of humans had ever beheld a computer, no less touched one, and when unabashed racism and discrimination was endemic on the American scene. 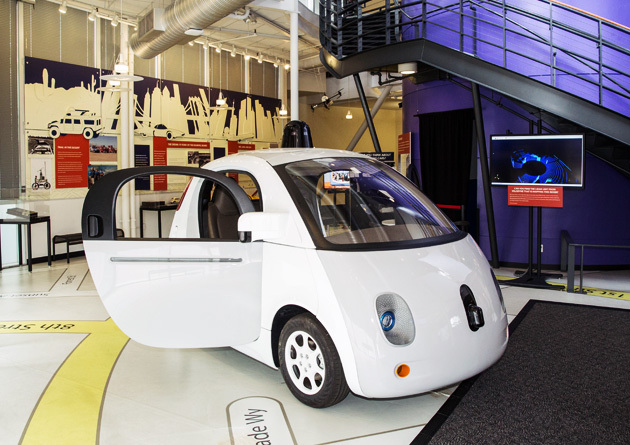 Who was the young African-American man who nevertheless sat at the controls of this storied machine? What was his name? What was his story? 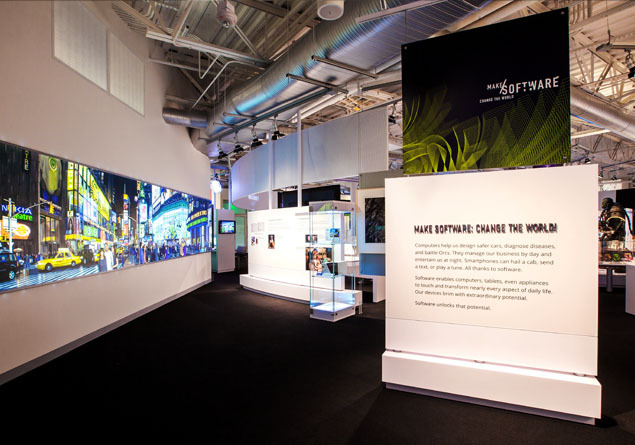 The Exponential Center at the Computer History Museum is leading an ambitious program to capture and share the untold stories of pioneering venture capitalists and their partnerships with disruptors and innovators that extend from idea to IPO and beyond. 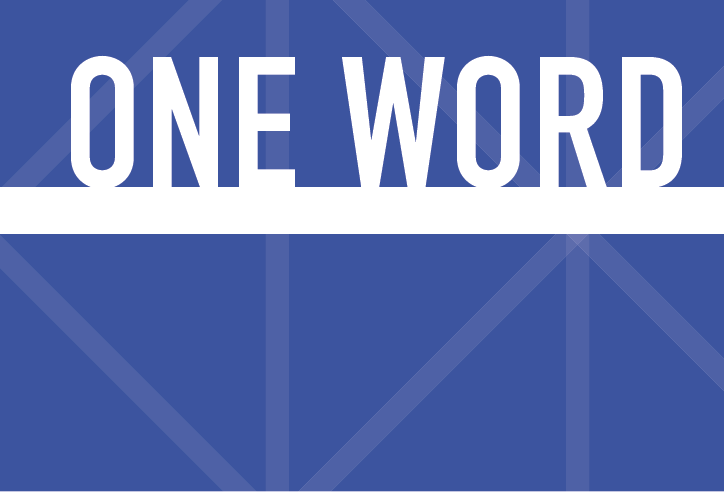 The companies they have created have led to new industries and jobs, generated tremendous wealth, and changed the way we live. 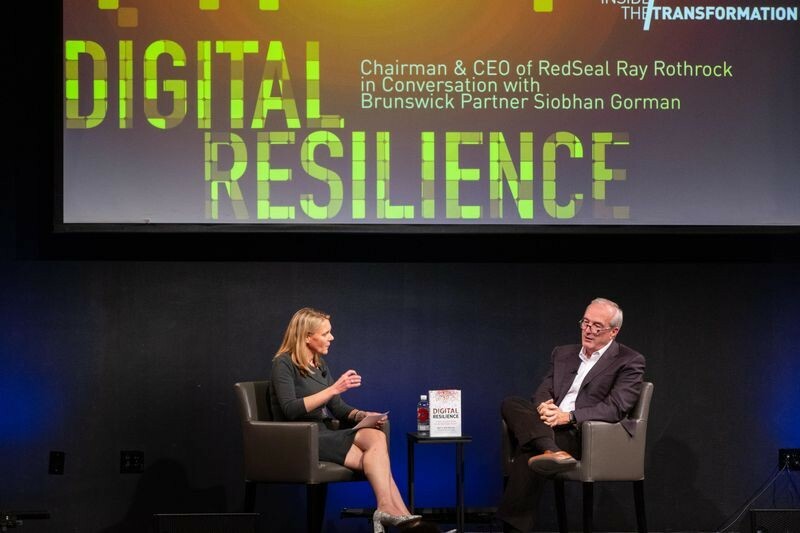 Ray Rothrock, chairman and CEO of cybersecurity analytics firm RedSeal and national security expert and Brunswick Partner Siobhan Gorman discussed Rothrock’s timely new book, Digital Resilience: Is Your Company Ready for the Next Cyber Threat?